WOW, Tony – we can’t thank you enough! 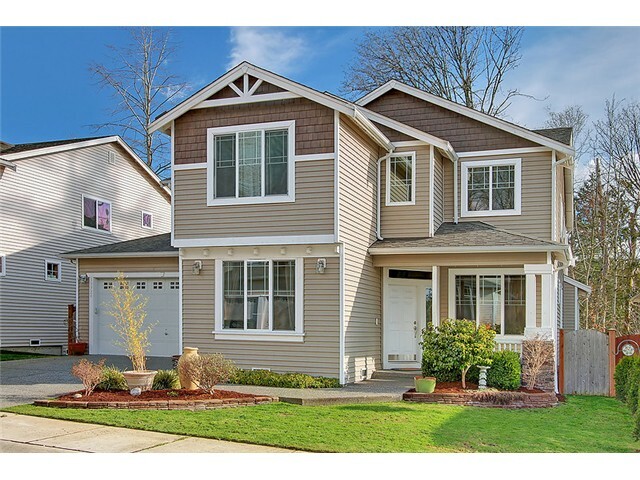 Our home sold quickly and for more than we hoped! Tony was always there for us, listening to our needs and understanding our desires. He always had our best interest at heart and we always knew where we stood with him. We would recommend Tony whole heartedly to anyone looking to buy or sell. We only wish he were here to help us in Palm Springs with our next move! « SOLD! 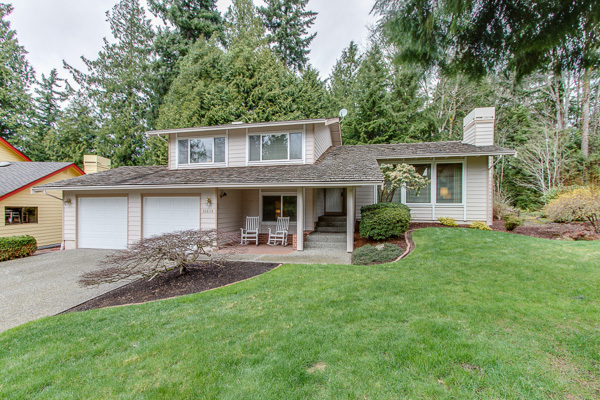 English Hill Home For Sale – Great room style 4 bedroom home in Sunrise on English Hill in Redmond. I am very happy with the service from Tony. Tony knows the market well. He is very sharp and efficient in responding to market opportunities. He is very professional and open in communication. I will do business again with Tony. I will recommend Tony to anyone who is interested in buying and selling houses.